A FATHER found it hard to breathe when his son Nigel Alan Swift wrapped his arm around his neck after an argument escalated into violence in their Warwick home. Crown Prosecutor Paul Bannister told Warwick District Court yesterday Swift said "I could choke you if I wanted to" as he held his 69-year-old father around the neck. Swift pleaded guilty to one count each of serious assault and stealing from a person as well as two counts of attempted fraud after the attack in April. Mr Bannister said the pair were arguing about dinner and when Swift's father pulled out his phone to call the police, Swift threw the phone away. The father then threw Swift's own phone and walked into the kitchen before his son, who has previously faced court for attacking his younger brother and choking a former partner, then grabbed his father around the neck and stole his wallet. Mr Bannister said while Swift was holding his father, he hit his hand causing it to bleed. "Nigel was drunk and belligerent in attitude," Mr Bannister said. "He tried twice to get some food with the wallet." Mr Bannister said the "cowardly act" had made Swift's father more cautious around his house. 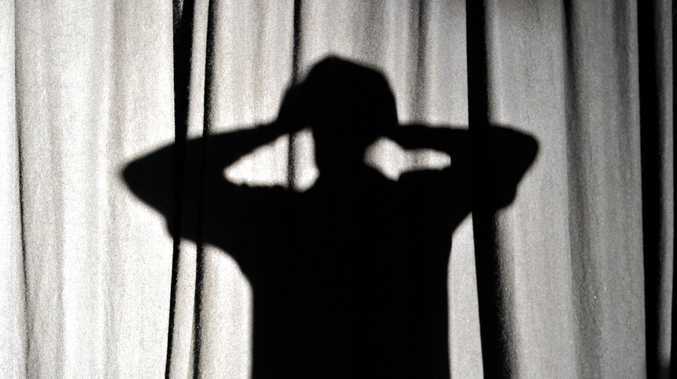 "Assault against his own father and any assault against a parent is something the courts do not condone," Mr Bannister said. A weak family unit was blamed as the root cause of the attack. Defence lawyer David Jones told the court Swift had a grievance with his father about the way he raised the family. The 38-year-old Warwick man had also faced mental health issues as well as a back injury and heart problems, he said. But Mr Jones said Swift wasn't planning to stay in Warwick for much longer. "He intends to move close to Port Macquarie to build on his relationship with his children," Mr Jones said. Judge Nicole Kefford accepted the family was not built on solid foundations, but said a sentence that deterred Swift from assaulting others was needed. "Assault against anyone is unacceptable but assault against your own parent leaves me speechless," she said. During sentencing, Judge Kefford said it was commendable Swift was planning to move closer to his three children and hoped he could build a healthier family unit than he had. Crown Prosecutor Paul Bannister suggested 153 days in police custody following the attack was sufficient time in custody. Judge Kefford sentenced Swift to 15 months' jail, suspended for two years. 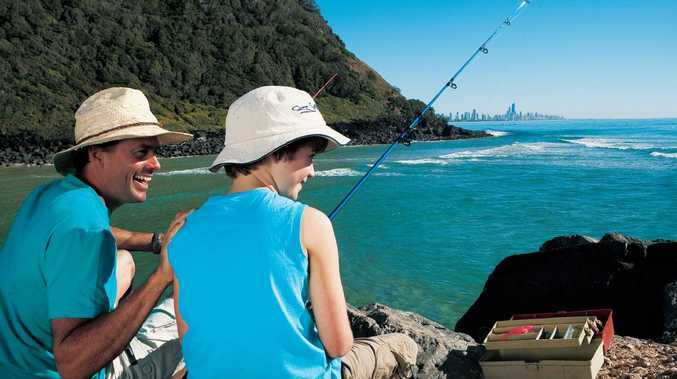 Lifestyle WHILE the Easter long weekend is the perfect time for a little fishing retreat, there are rules for fishers to obey or risk being slapped with a hefty fine. News Just two years ago, the future looked dark for Donna Hey.